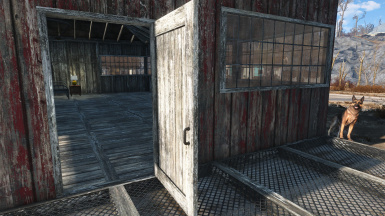 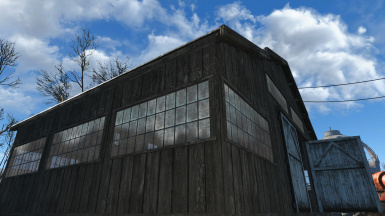 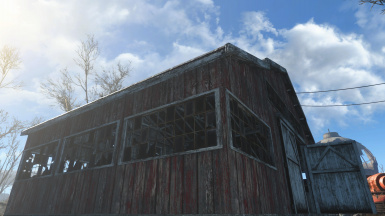 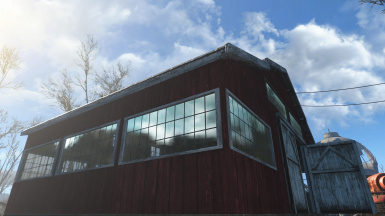 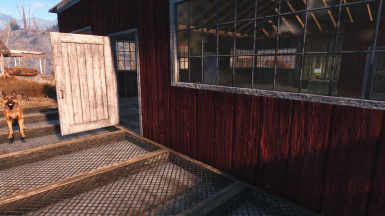 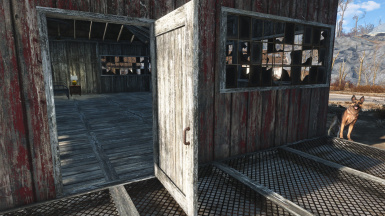 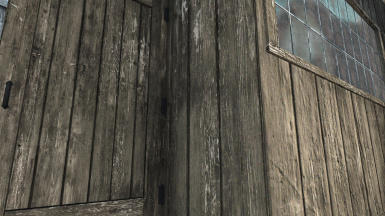 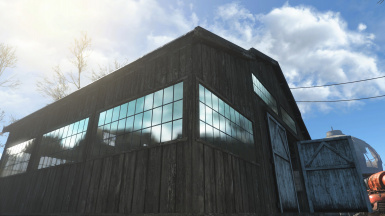 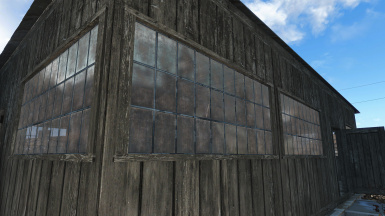 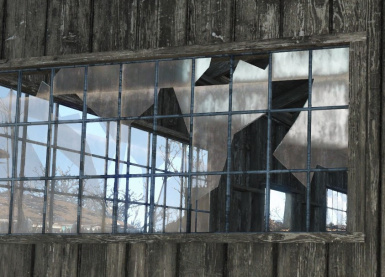 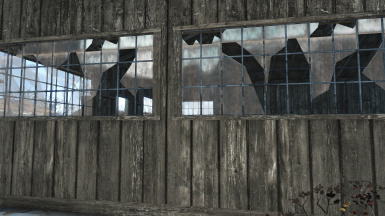 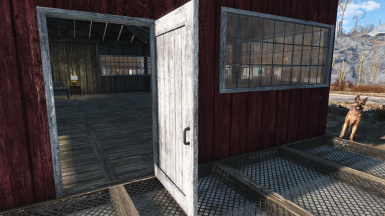 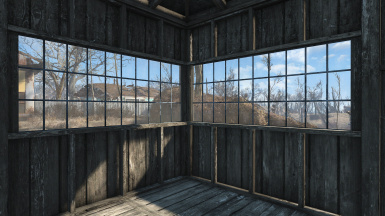 Make Far Harbor barns and outhouses clean, and give them transparent windows. 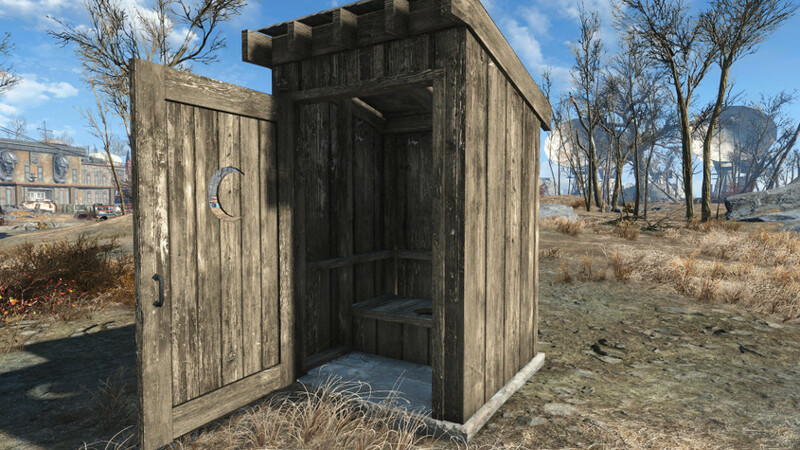 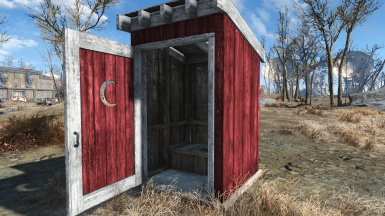 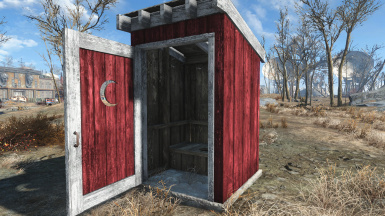 This mod makes the constructible barns and outhouses added by the Far Harbor DLC clean and newer looking. 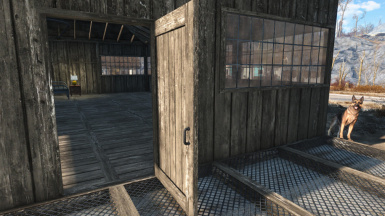 This is a replacer, so it will affect structures already built, and any buildings in Far Harbor which use these meshes.